Firstly, not all the details are yet apparent, but let’s not disguise the fact that this is the best day for Evertonians since lifting the FA Cup in May 1995. Whatever has passed since will no longer continue in the future. The barriers to progress have been removed. So Mr Moshiri acquires 49.9% for a reported £175 million valuation having bought I believe Bill Kenwright and Robert Earl’s blocks of shares. 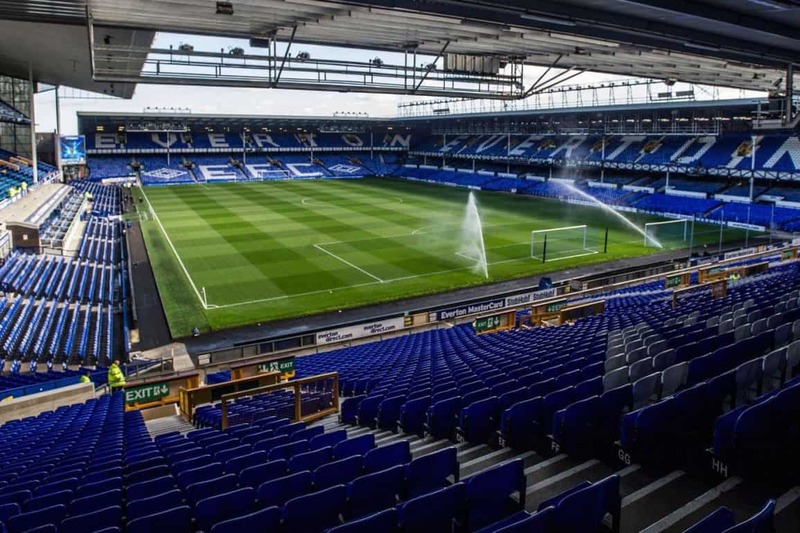 I’m sure there will be people commenting upon the return both of these shareholders have made on their ownership of Everton but that’s for another time. Let’s look forward, instead of looking backwards. We have a genuinely serious businessman in control of our club, one who knows how to run big business across many sectors but crucially has a wealth of experience from his time as an Arsenal shareholder. This is a huge change for us – we have a man who has put his own money into acquiring ownership, a man used to making investments pay over a reasonable term. Additionally he knows how it feels to be left out in the cold as a shareholder (relating to Kroenke’s treatment of him and Usmanov), so perhaps there’ll be greater recognition of minority interests, and I hope critically fan engagement. He’ll know the three key elements of investment success required, success on the pitch, the stadium issue resolved, and a huge uplift in our commercial and sponsorship performance. For the first time in years, we as fans have an alignment of interests with our major shareholder, in terms of the desire to progress as a club. I’m sure with Bill’s continued involvement the positive aspects of the club will continue, and actually should flourish with success elsewhere. I’m certain Mr Moshiri will be aware of our values, sees the value in them both intrinsically and as part of our brand. The good we have done in the community can only continue to grow under stronger and better resourced management. It’s the day we’ve all dreamed of, yet the story is not complete. There has to be huge change at Everton, significant investment and new talents brought into the business. I’m sure Mr Moshiri is up to the task of bringing that about. He’ll no doubt have fans support along the way, and now he’s been touched by Everton, nothing can ever be the same for him.